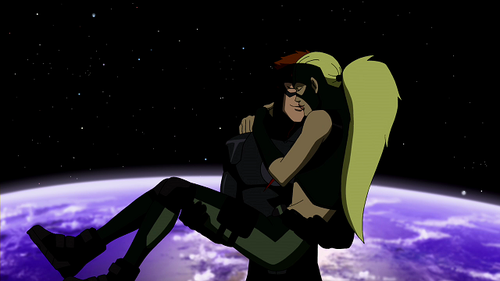 Kid Flash X Artemis new years ciuman. Don't anda think the ciuman wen't well ?? :). 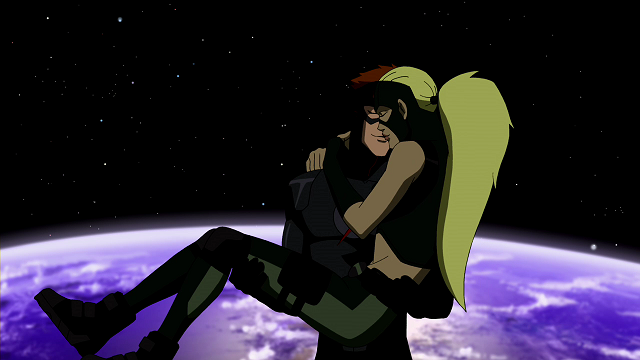 Wallpaper and background images in the in young justice club tagged: young justice kid flash artemis.